Blockchain in the Food Industry: Transformation or Hype? For the past 8 years, the Authenticate platform has been trusted to deliver accurate supply chain data to retailers, manufacturers and suppliers across the global food industry. 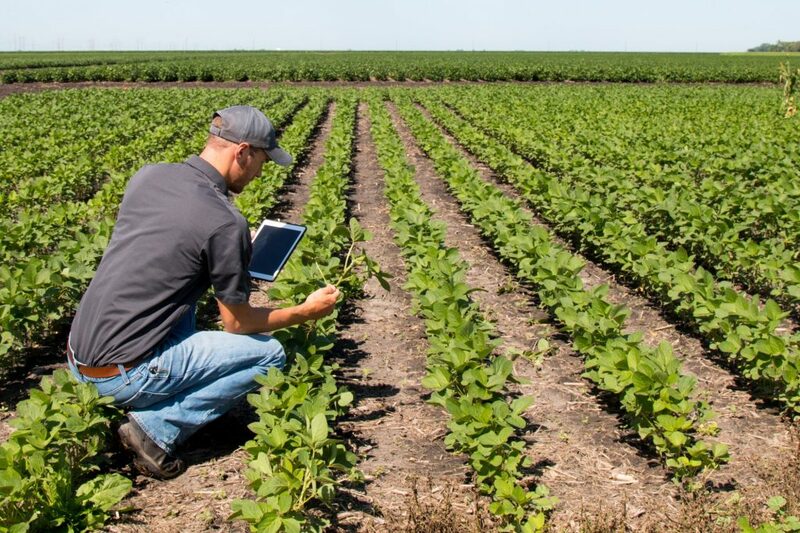 With the emergence of blockchain technology and its various applications, Authenticate is actively investigating whether or not the implementation of a blockchain solution provides significant additional benefits for those looking to utilise technology to manage complex food supply chains. 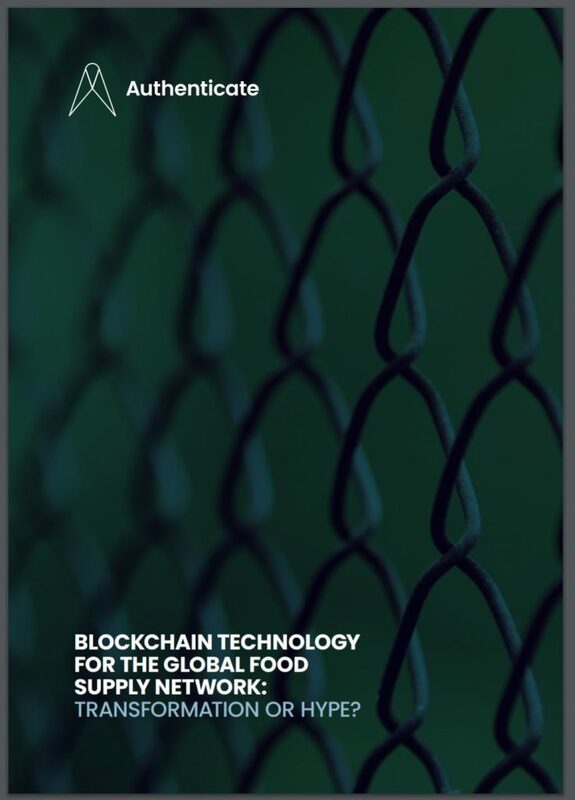 Whilst a supply chain mapping exercise is commonly undertaken to gather location and compliance data of agents in the food supply network, blockchain acts as a centralized tracking system that serves to log movements and processes. 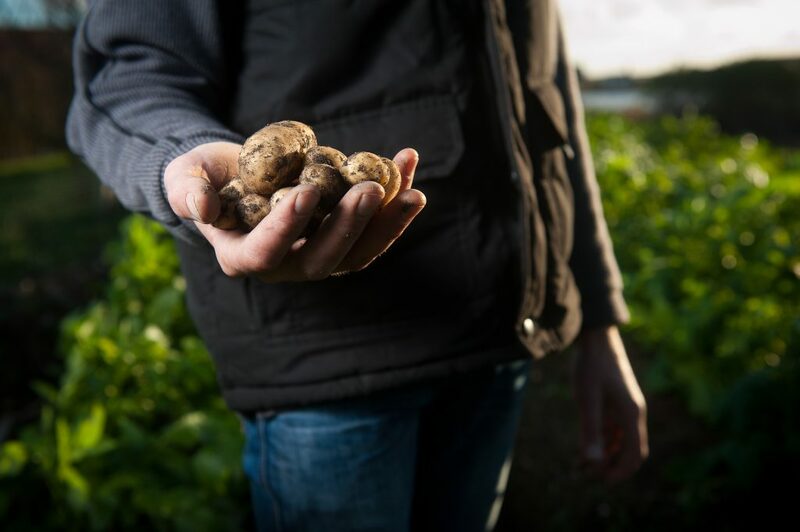 The supply chain mapping feature at the heart of the Authenticate platform verifies the ‘hands’ through which a product has passed on its way from farm to fork. Authenticate uses a combination of bespoke geo-mapping software along with a linked company directory containing detailed profiles of over 15,000 suppliers and manufacturers. This builds a ‘bigger picture’ of the actors in your supply chain. Once a company’s supplier network has been mapped, additional reports and key performance metrics can then be monitored to give insight into the overall compliance of their supplier base or the risk associated within a given product line. 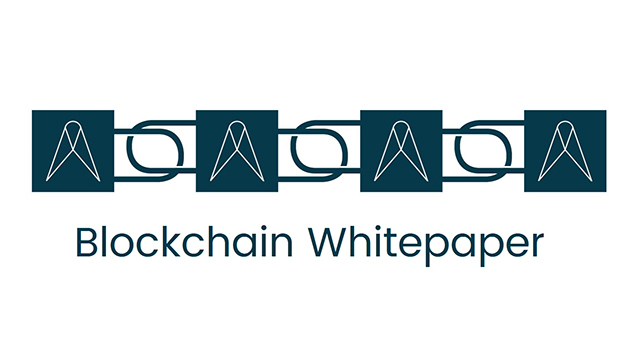 When using a blockchain approach, products are mapped on a batch-by-batch basis to log and verify the points at which a product or raw material changes hands. Supplier details are still recorded for each transaction, but the data is focused more on the movement on individual batches as opposed to managing the supplier base. Taking meat production as an example, each data point associated with a batch of animals, from the number of pigs born on a particular date up to the final amount of a finished charcuterie product being delivered, would be entered into a thread or ‘chain’ of transactions that are logged on a centralised system. Once entered, these data points cannot be edited, thus producing a tamper-proof record that is commonly referred to as an ‘incorruptible digital ledger’ that can be used to trace a product back to source. Would you like to receive our monthly newsletter as well?